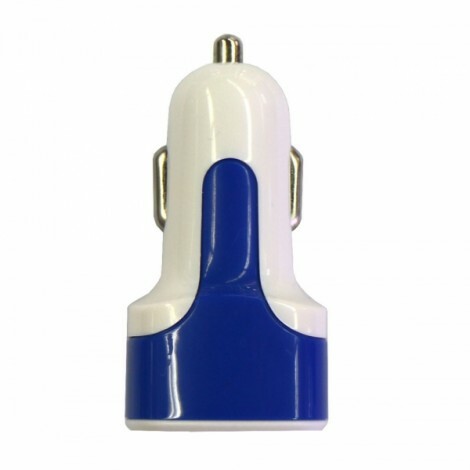 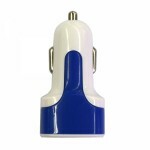 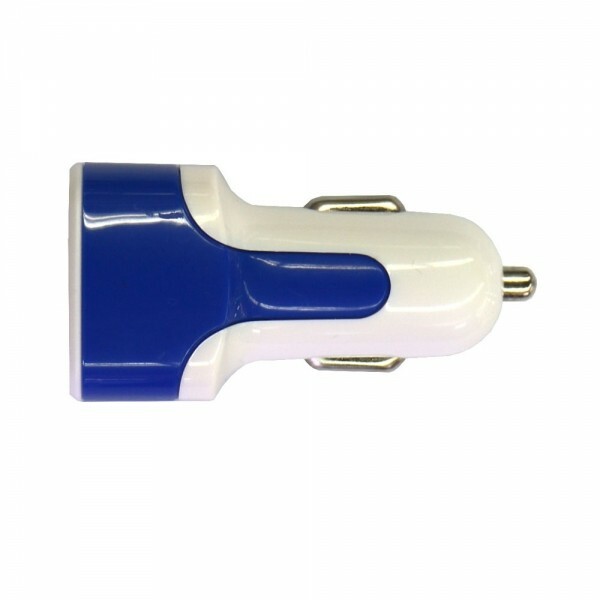 If you´ve been long time searching for a highly advanced and reliable car charger, you can hardly take your eyes off this Dual USB 3.1A Car Charger with Voltage Display! 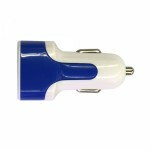 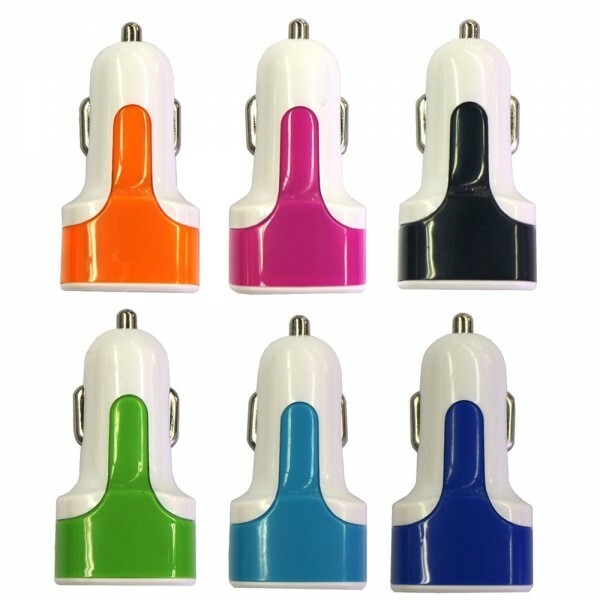 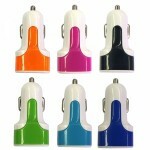 The charger is specially designed for your mobile phones and other electronic products with the USB port, pretty practical and functional. 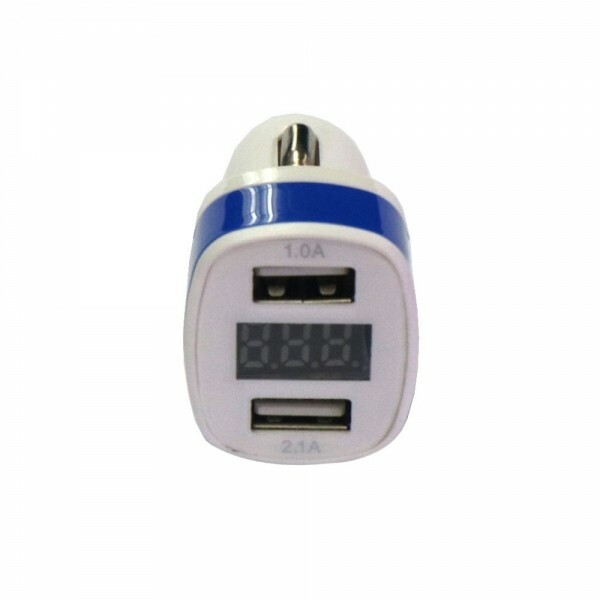 Equipped with dual USB interfaces and made for power-hungry devices, our charger can charge two devices safely and rapidly at the same time. 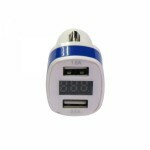 A cost-effective solution for guaranteeing efficient charging!